New Mac Minis To Be Updated Soon? 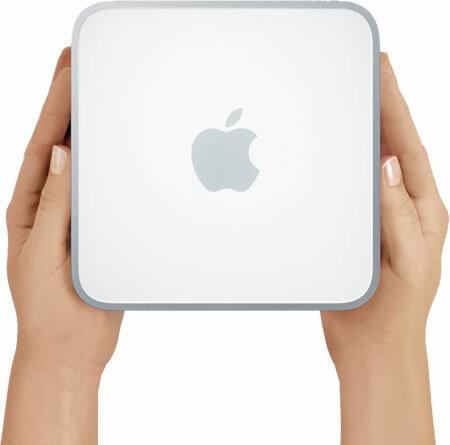 It looks like supplies of Apple's current Mac Minis are short on hand. AppleInsider reports that it has received numerous reports that suggest those shortages indicate new models to be released very soon. These reports are coming from various Apple resellers including large buyers from educational institutions that have had their recent bulk orders pushed back from an ETA of 1-3 business days all the way to June 14, which is a few days after Apple's WWDC 2010, where Steve Jobs will host the keynote. Rumors for the next refresh of Mac Minis are said to include an HDMI port that would replace the current DVI port, larger hard drives, faster Core 2 Due processors and updated graphics cards by Nvidia.